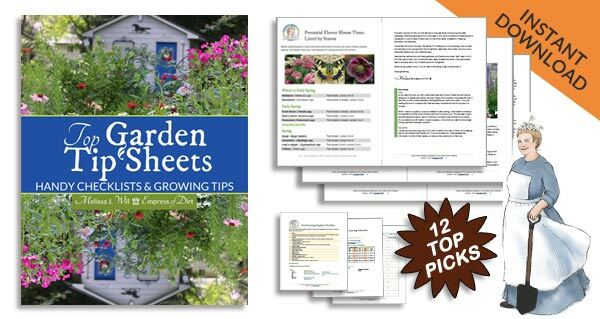 Fish pond ideas and tips for backyard gardens, including in-ground, and above-ground in rasied beds. How to Build a Backyard Garden Pond | How I Made an In-Ground Pond by Myself. 17+ Beautiful Backyard Pond Ideas For All Budgets | Gallery of fish pond ideas. Build a Patio Container Water Garden | Not for fish! Plants and waterfall-yes!. How to Clean Gross Murky Pond Water Fast—without Chemicals | Works like a charm. How to Make a Floating Pond Planter | Fun Idea for adding flowers to a pond. How to Add Fish to a Backyard Garden Pond | Be careful! 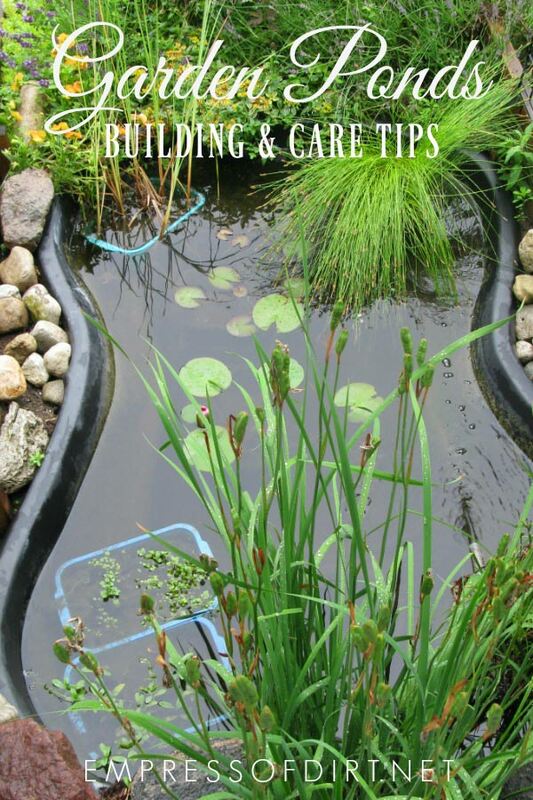 Fall and Winter Home Garden Pond Care | Keep your fish and plants happy in cold weather. DIY Bathtub Garden Pond | Repurpose an old tub. Make a Water Wall Pond Feature | Love ths project.